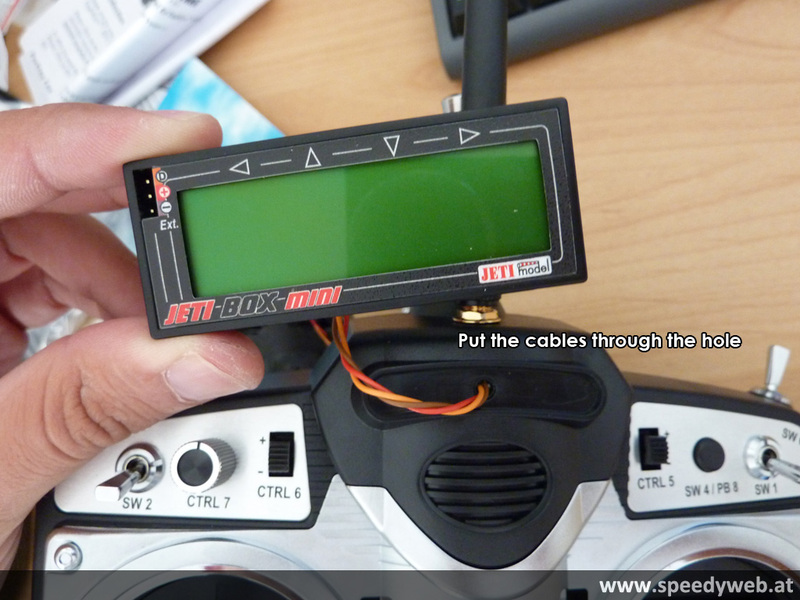 After that I mounted the servo plug to connect the box to the transmitter. 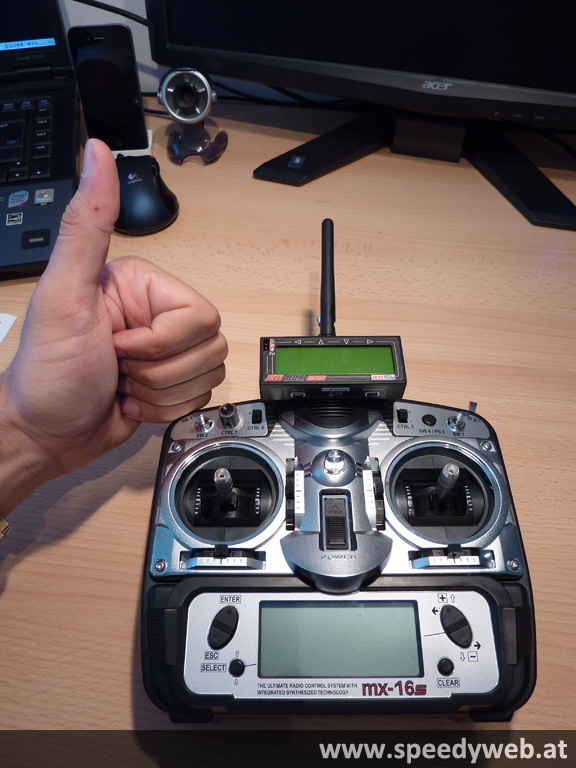 And now the final test if everything is function properly. 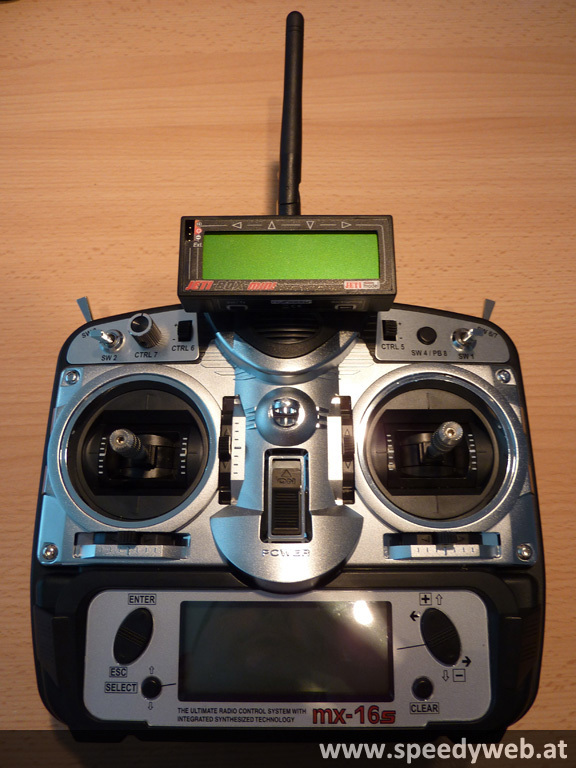 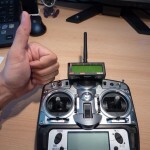 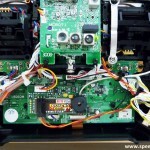 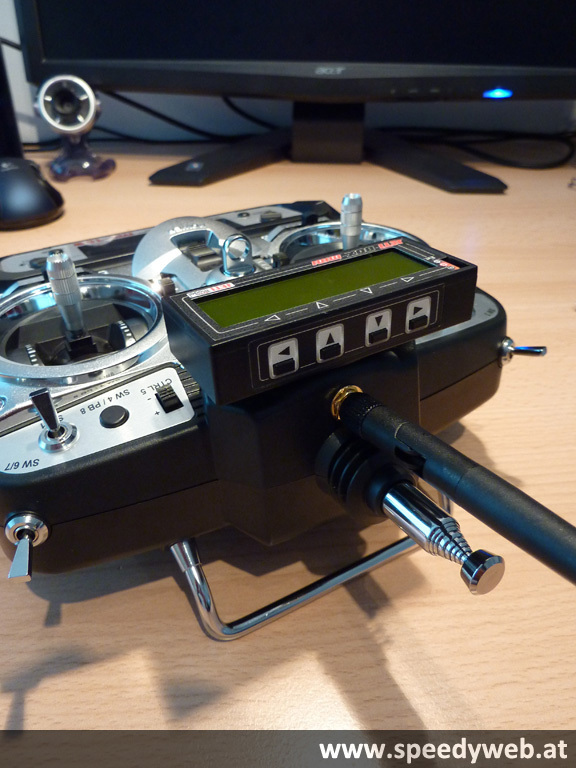 Next week I will post how the JETI System works together with the Mikrokopter. 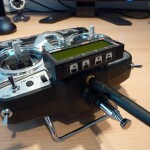 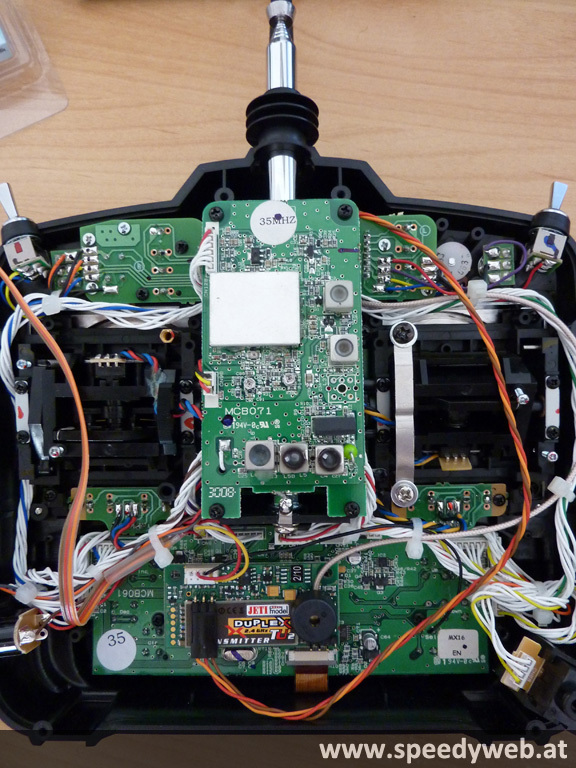 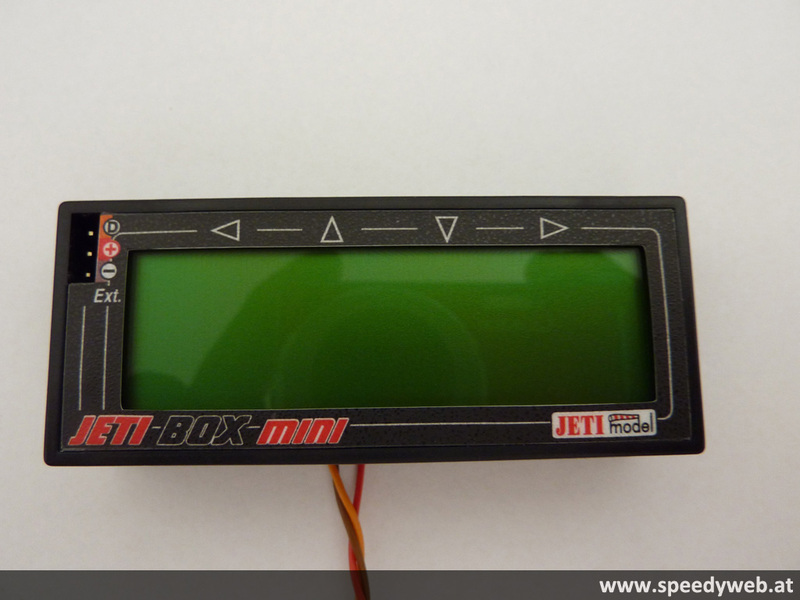 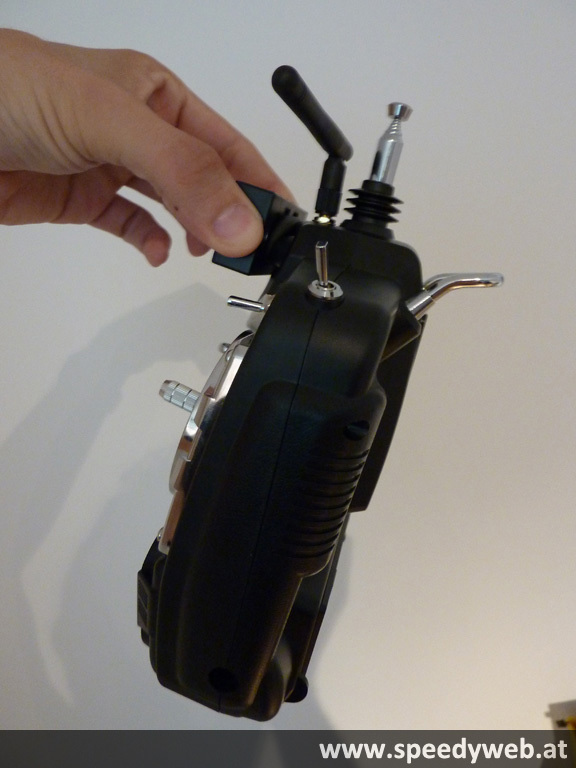 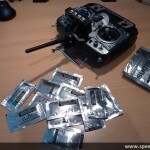 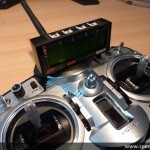 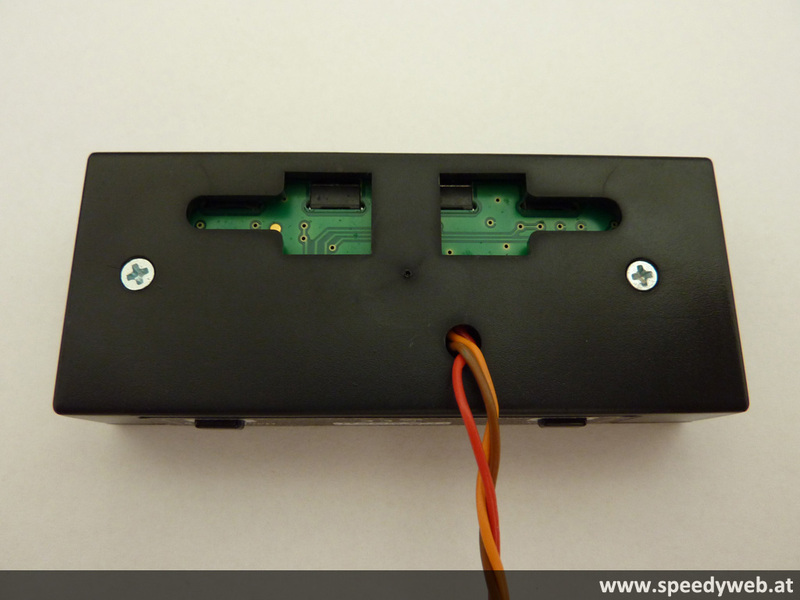 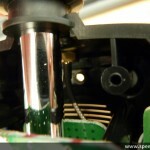 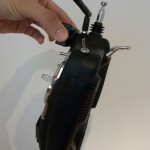 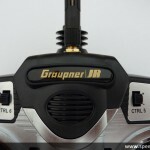 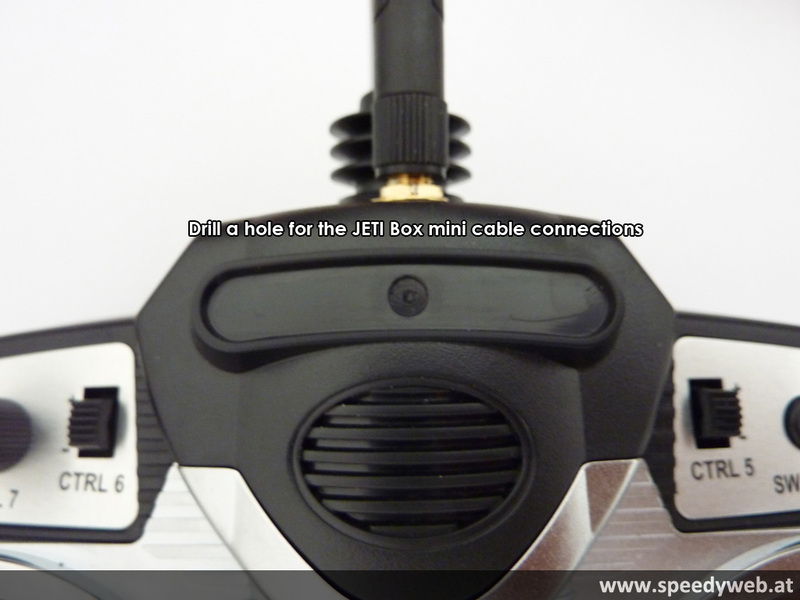 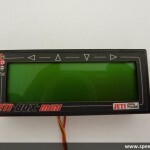 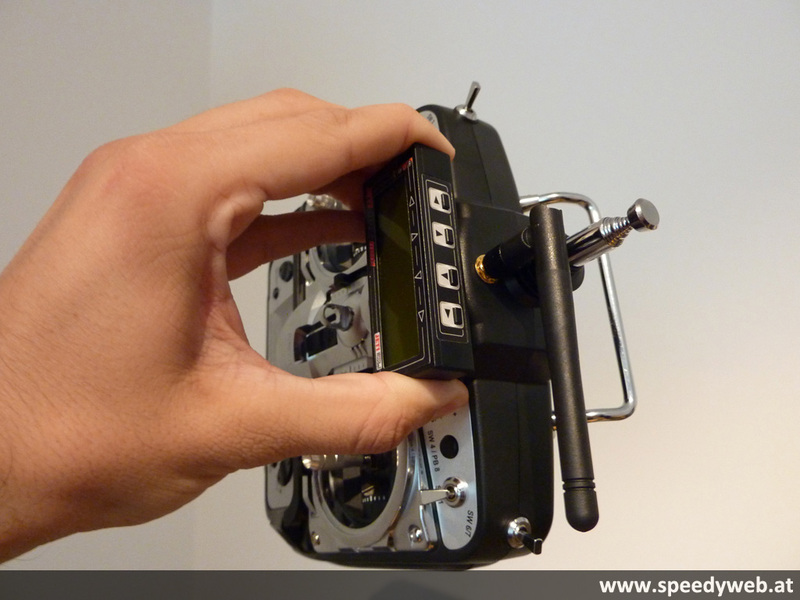 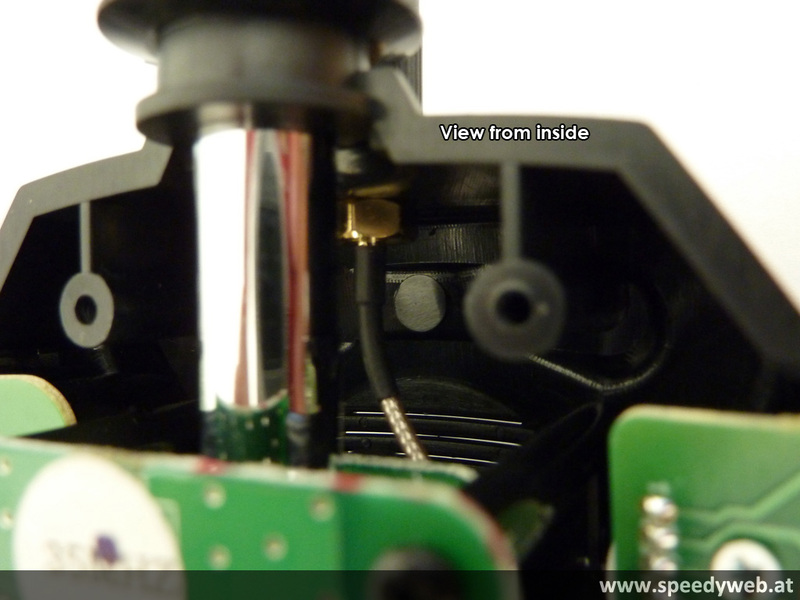 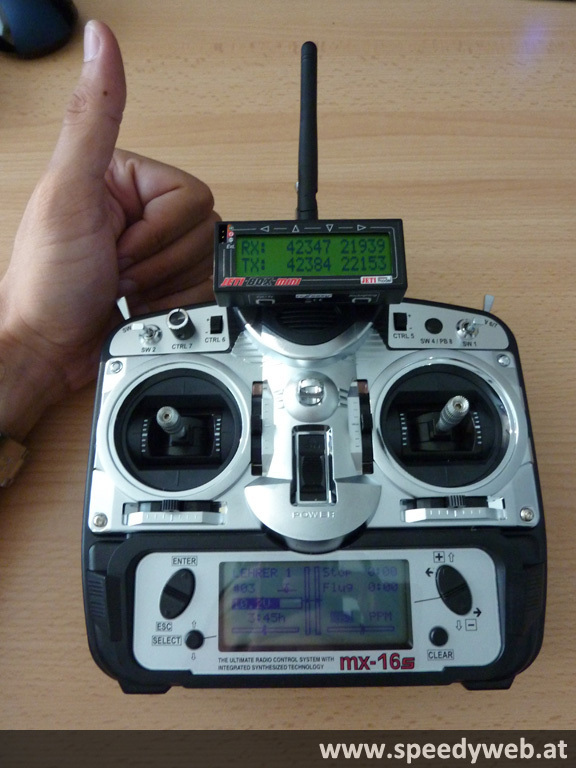 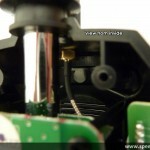 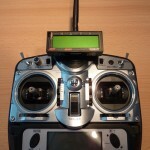 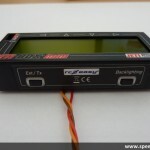 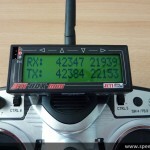 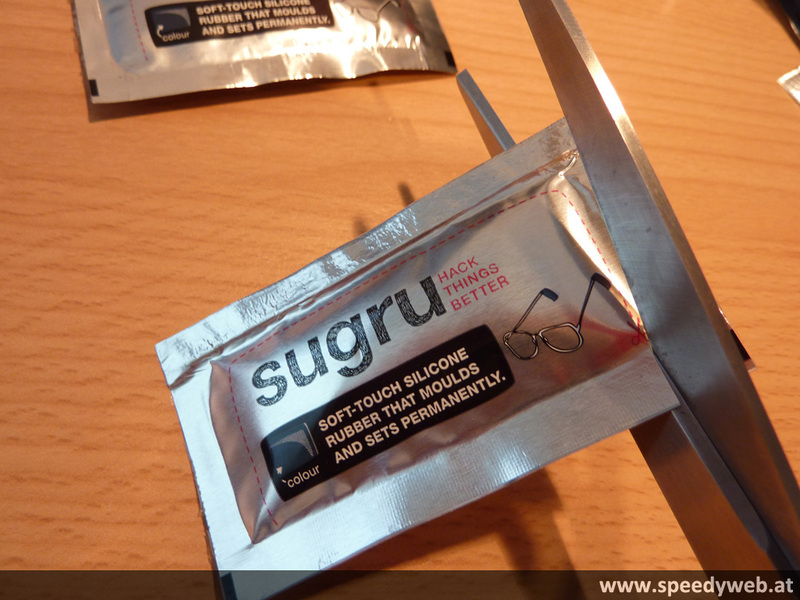 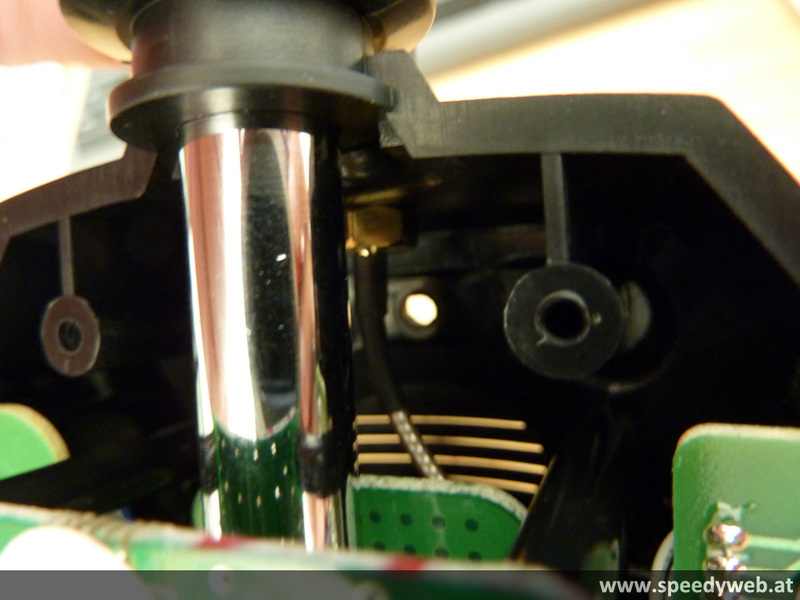 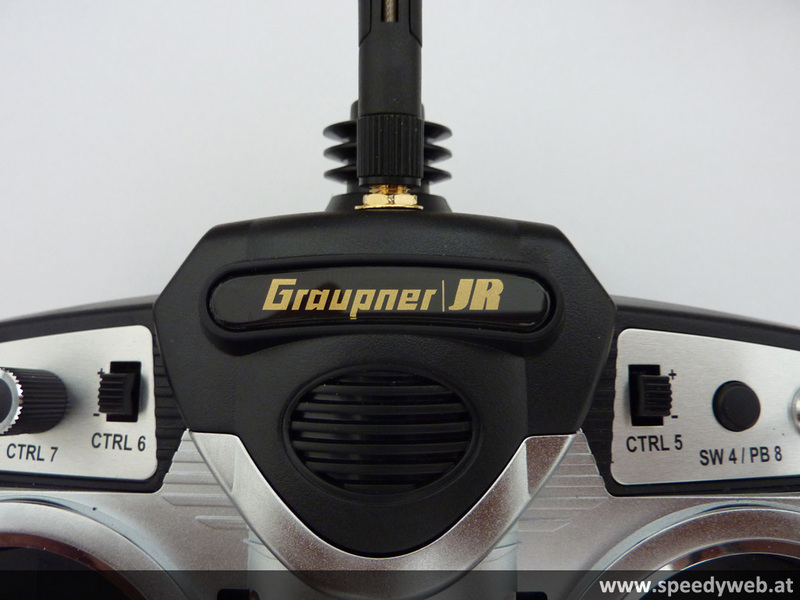 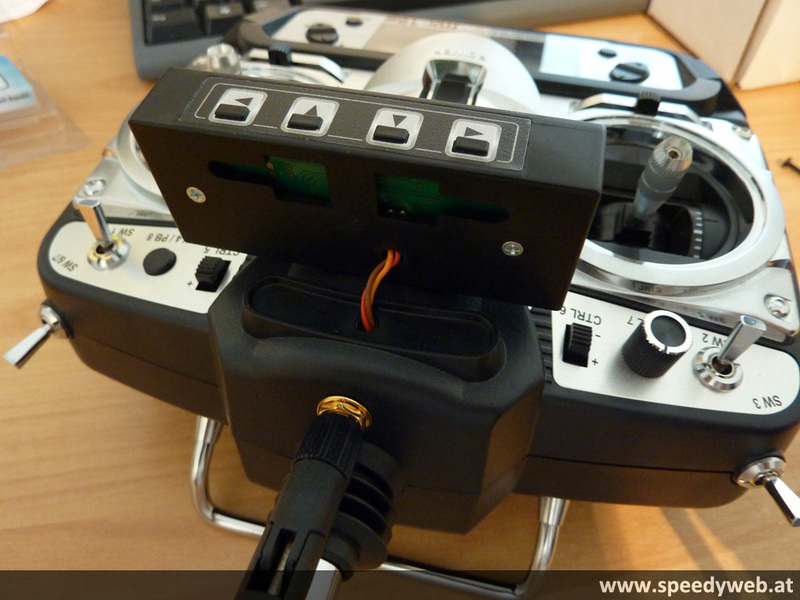 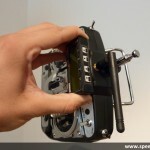 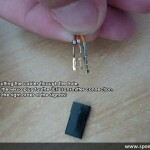 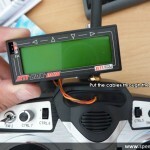 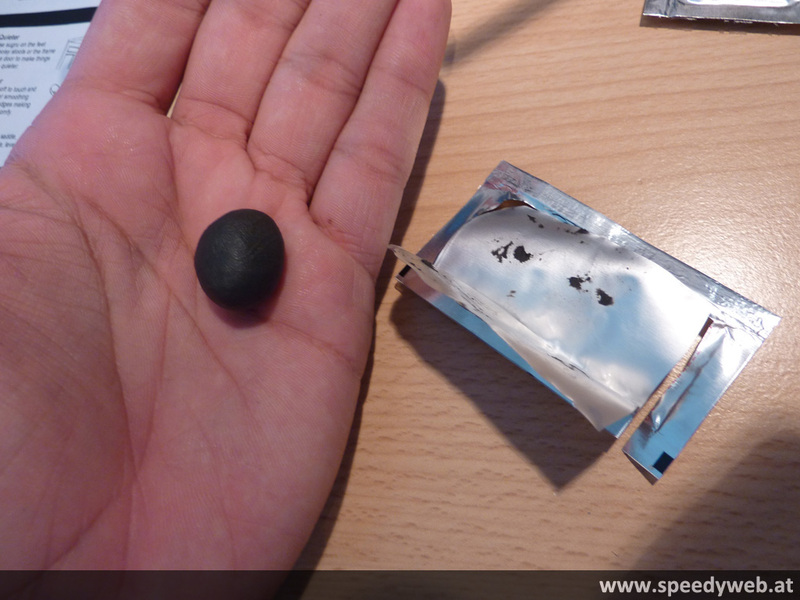 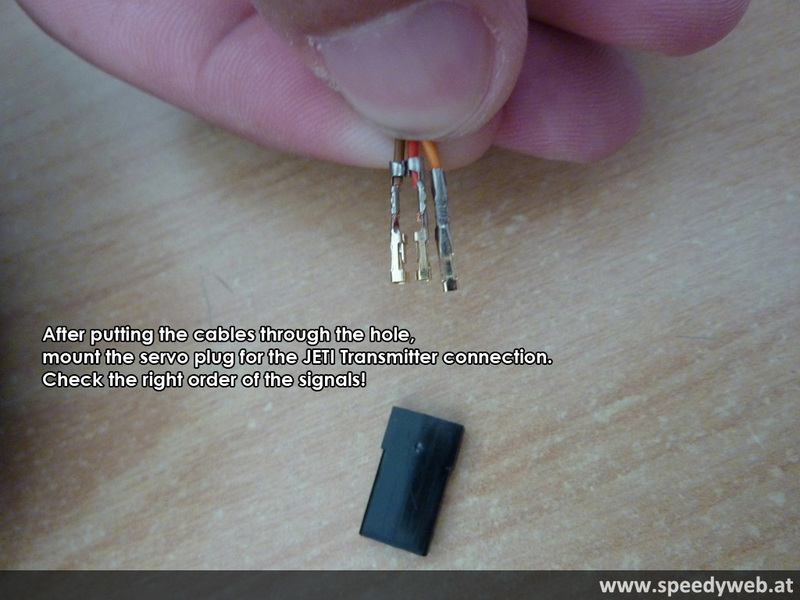 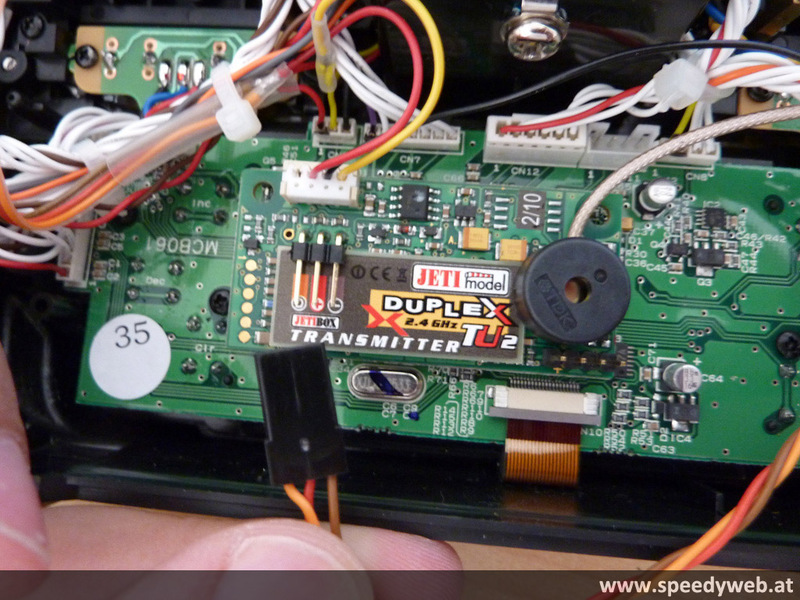 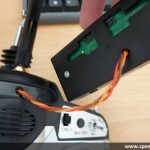 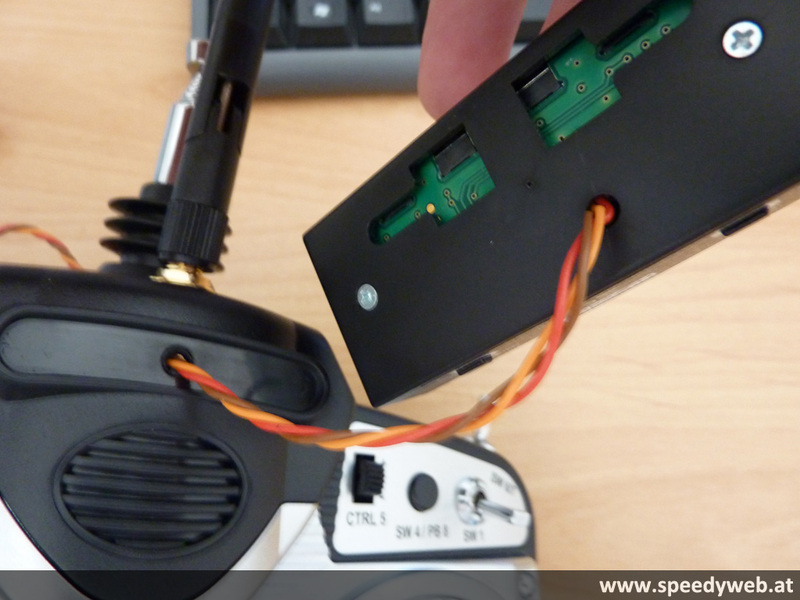 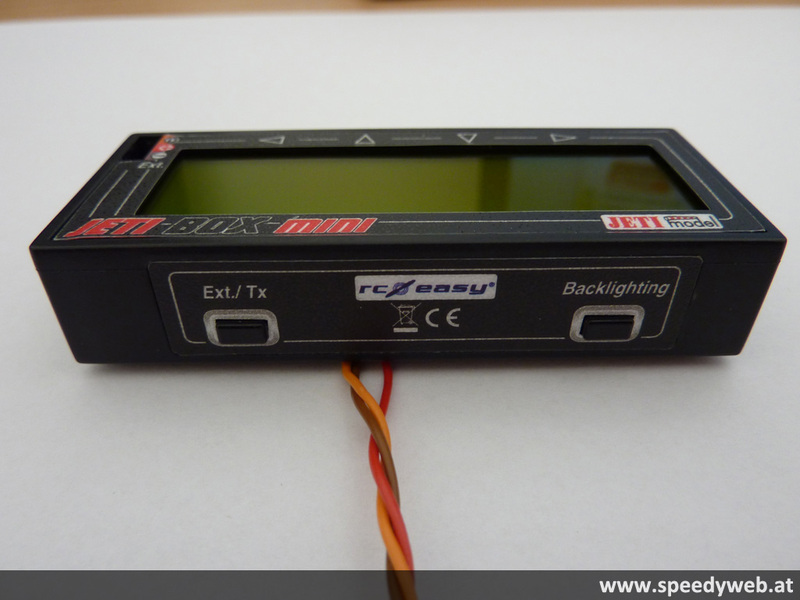 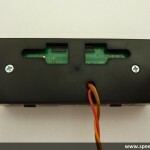 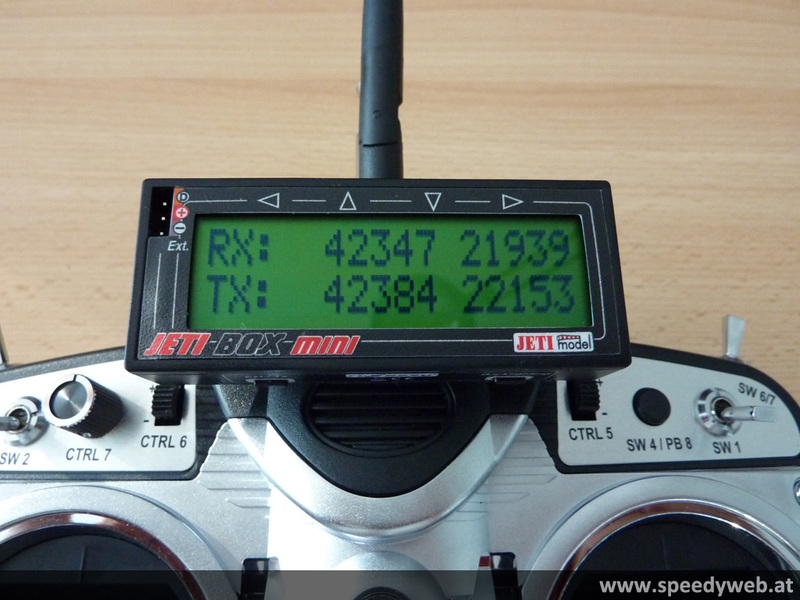 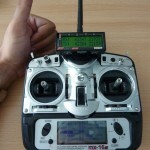 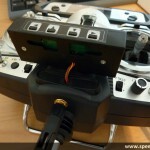 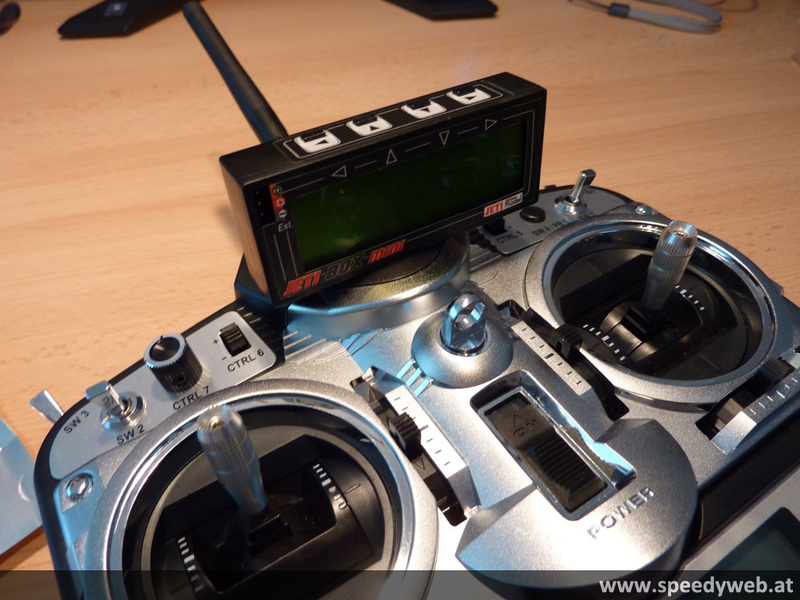 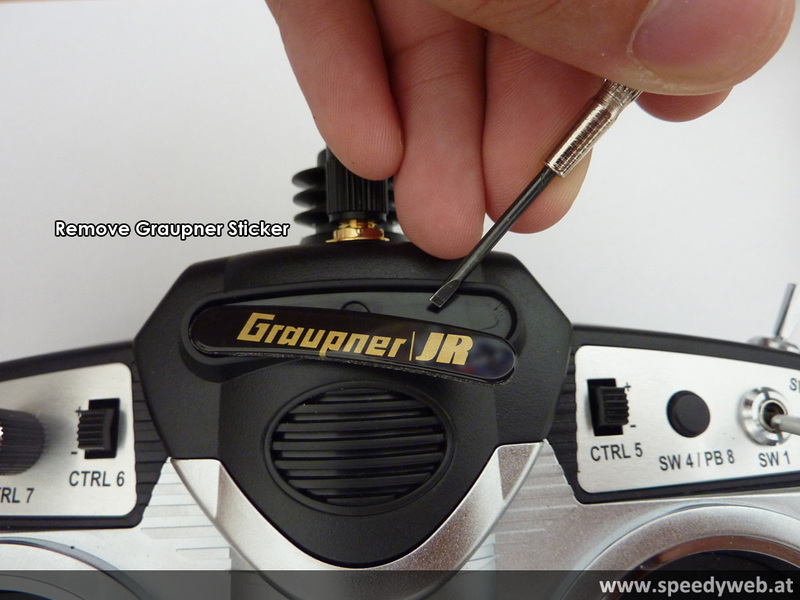 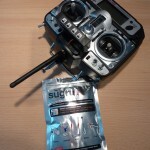 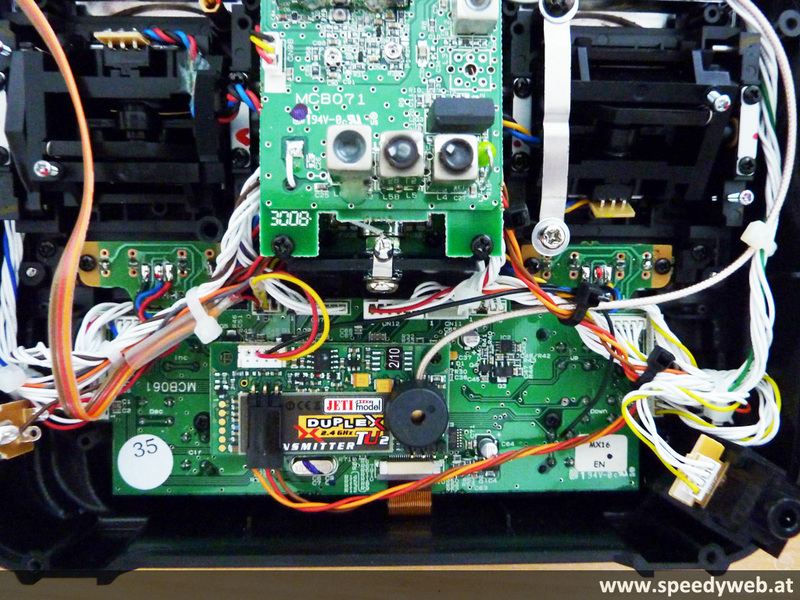 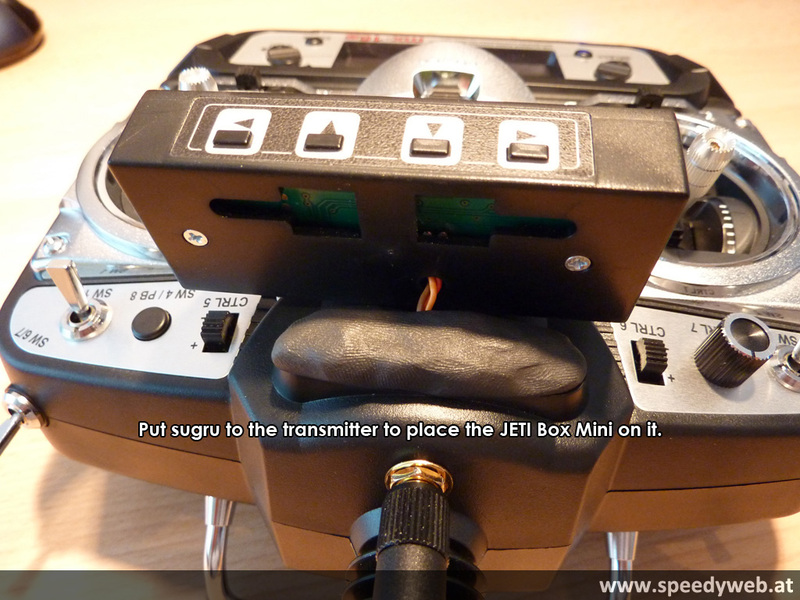 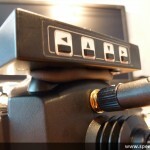 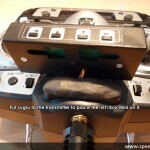 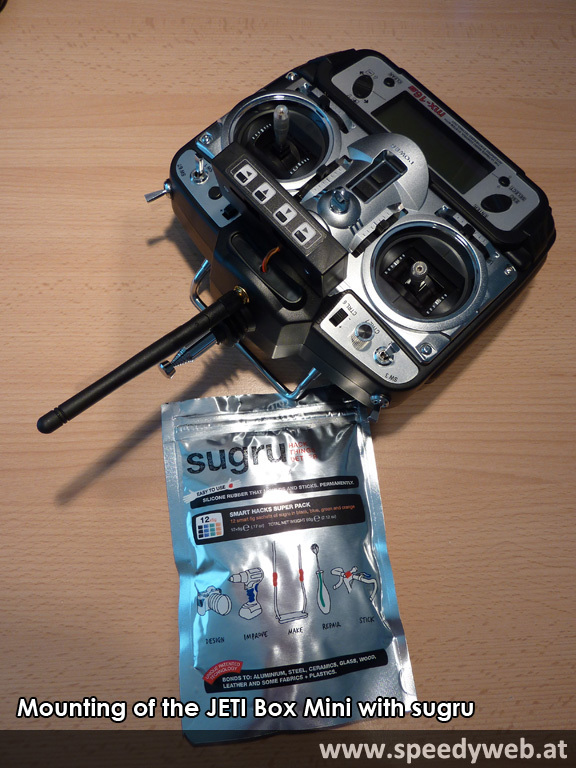 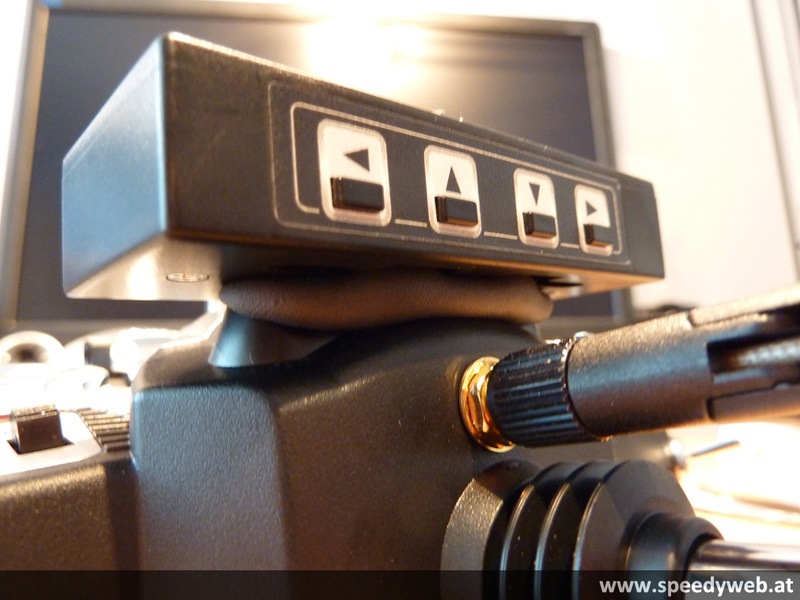 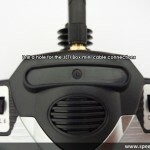 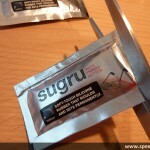 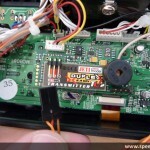 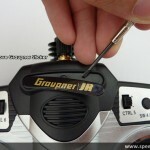 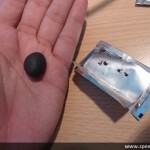 Update 17.08.2010: Don’t underestimate sugru – You are able to lift the transmitter only by touching the JETI Box Mini.